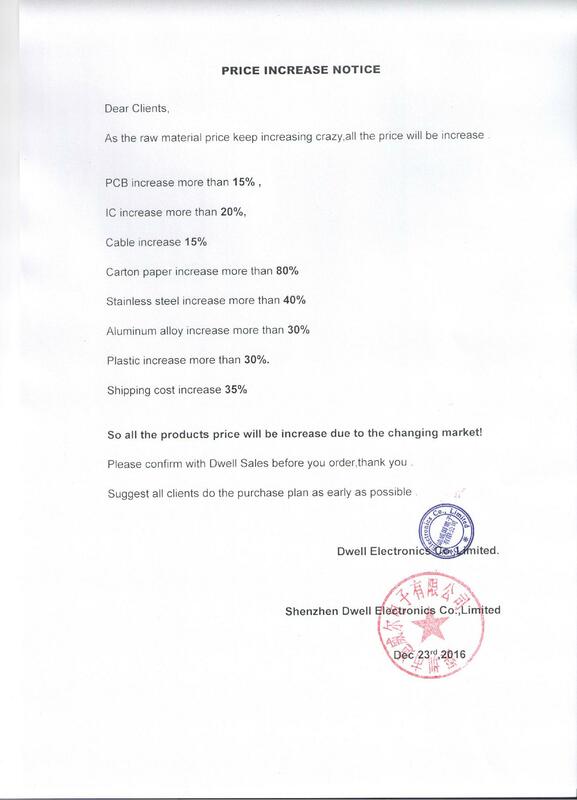 As the raw material price keep increasing crazy,all the price will be increase . Plastic increase more than 30%. So all the products price will be increase due to the changing market! Please confirm with Dwell Sales before you order,thank you . Suggest all clients do the purchase plan as early as possible .